I feel as if I have been off the beaten path for quite sometime now, literally. Instead of fighting the crowds through the Tuscan cities of Italy, consider something more off road, in Abruzzo. The Abruzzo region is only an hour east of Rome and encompasses a gorgeous coast line along the Adriatic Sea. Not only do you get the sea, you have the Gran Sasso Mountains. After recently returning from this region, I have hundreds of pictures to sift through but promise some great posts on exploring Abruzzo. 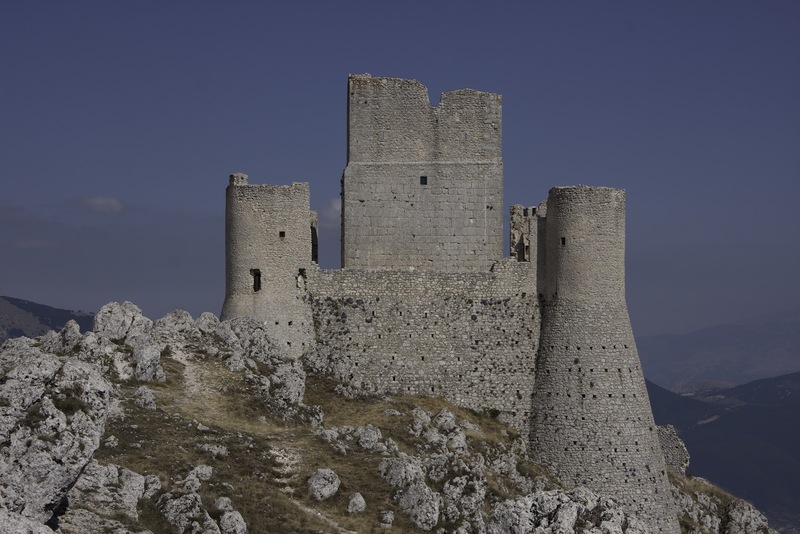 In the meantime, I leave you with a picture of Rocca Calasico. The site of many movies, from Ladyhawke to Arnold Schwarzenegger movies. 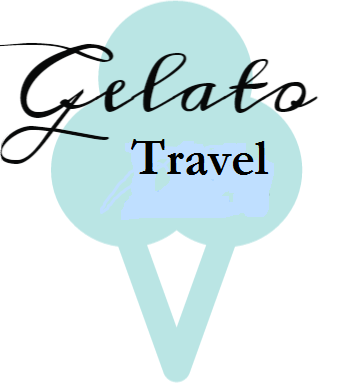 Even though the site is famous in movies, it isn’t to travelers. 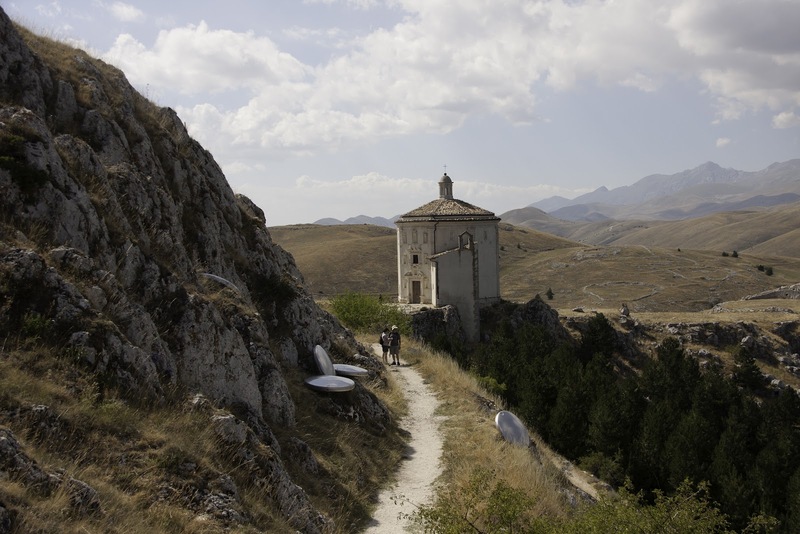 The Abruzzo region is untouched by travelers in many ways, making it a perfect destination if you are looking to relax and explore without the headache of tourist.